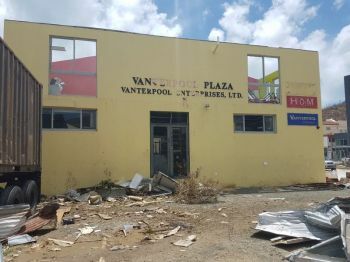 Some Caribbean islands including the Virgin Islands (VI), which were completely ravaged by the hurricanes of 2017 did not get official development assistance because their national incomes were too high. 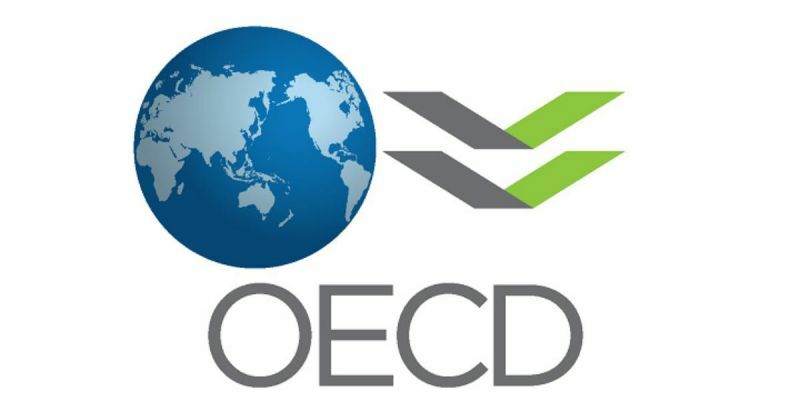 However, following pressure from the UK, the Organisation for Economic Co-operation and Development (OECD) has agreed to a new mechanism that would see them appear on the official list of poorer countries according to the reports from the BBC. 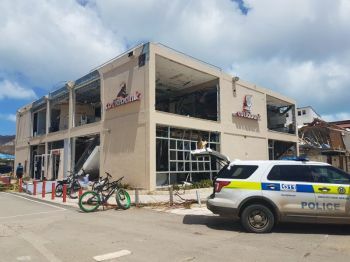 Back in 2017, the British overseas territories of Anguilla, Turks and Caicos and the Virgin Islands were badly damaged by Hurricanes Irma and Maria, however, was ineligible to receive the assistance known as Official Development Assistance (ODA). 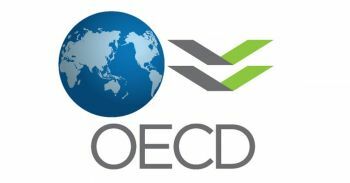 The Virgin Islands was removed from the list in 2000 and the Turks and Caicos in 2008 due to these countries having gross national incomes higher than the benchmark set by the World Bank for countries to be eligible for ODA, a gross national income of less than $12,055 (£9,400) per capita. But those currently eligible for ODA include countries like Antigua and Barbuda, Dominican Republic and Cuba leaving places like the Virgin Islands out in the cold and as a result no Official Development Assistance was given for Hurricane recovery. The new mechanism would allow countries to be restored to the ODA list if they were hit by a natural disaster that devastated their economies, however, the process of getting back onto the eligible list would take some months and would apply only to long-term reconstruction aid rather than short-term humanitarian relief reports the BBC. International Development Secretary Penny M. Mordaunt told the BBC the "significant rule change" was "a major victory" for the UK which now had "more options in how it can help a nation recover and become more resilient to shocks". 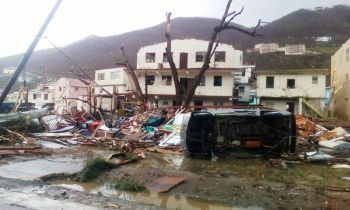 Ms Mordaunt said, "The British public are strong supporters of providing help in the wake of disasters, including long-term reconstruction. In September 2017, the Virgin Islands were badly ravaged by Hurricanes Irma and Maria. The killer storms caused billions in destruction, six official deaths, homelessness, widespread looting and panic in the streets of the islands for food and gas.